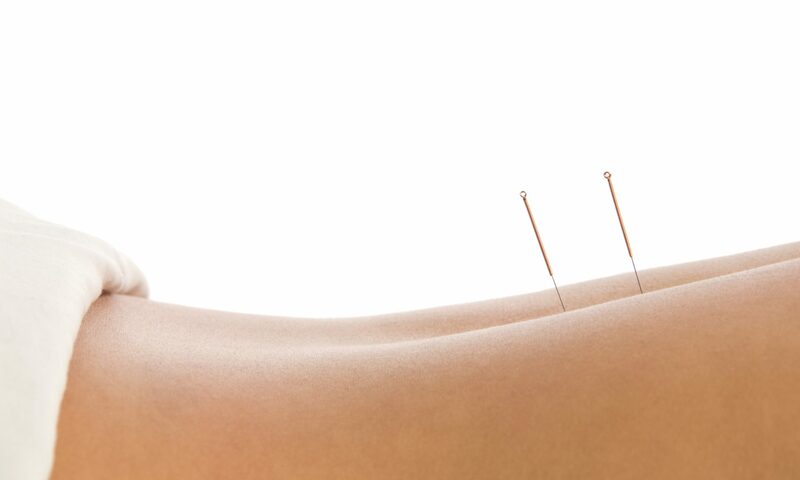 The history of Chinese medicine dates back to 4000 years, depending on the source. The defining foundations are partly based on Confucian thought, but mainly on the Taoist sciences. The universal laws of nature and cosmos were precisely observed and understood. This knowledge about elements and connections was transferred to humans, and resulted in an extremely complex, multidimensional system. It is applicable in healthy as well as in sick condition. One of the fundamentals of this is that we are beings between heaven and earth. This results in the famous three levels of earth, man and sky. In the West, we refer to it as body, mind and soul. Other basic principles are, for example, the now widely known Yin & Yang as well as the 5 elements theory.